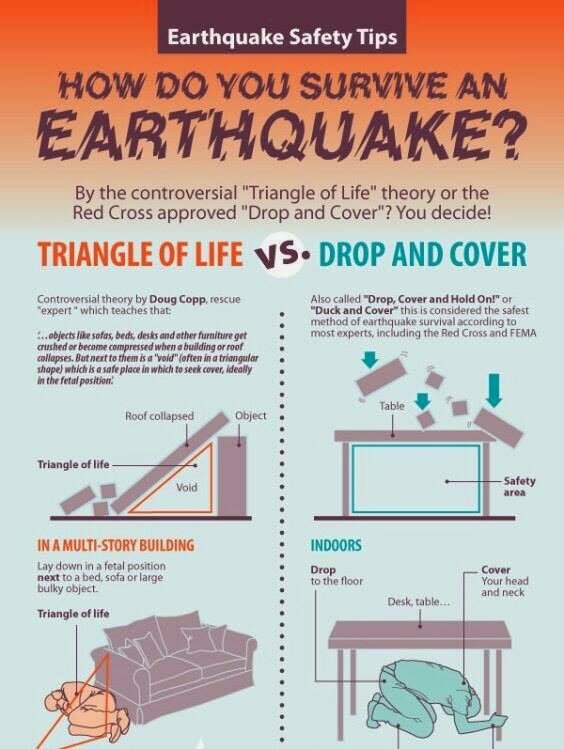 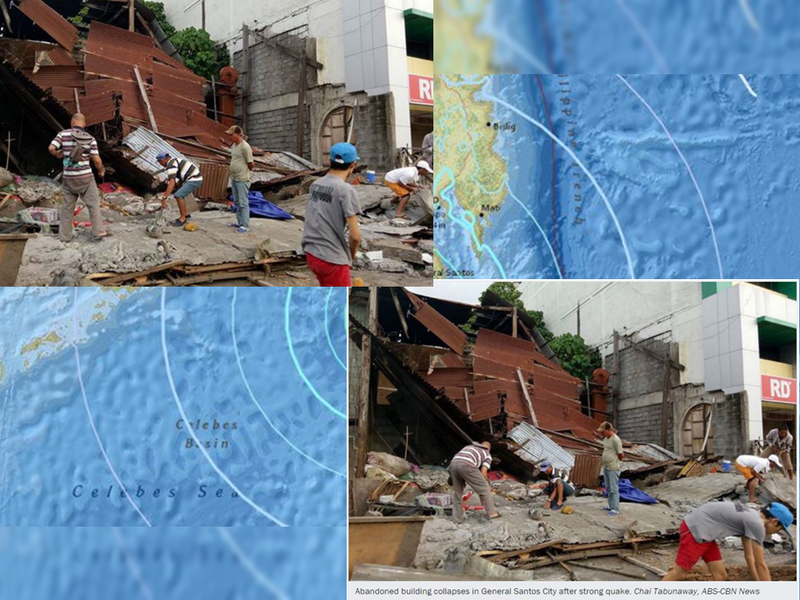 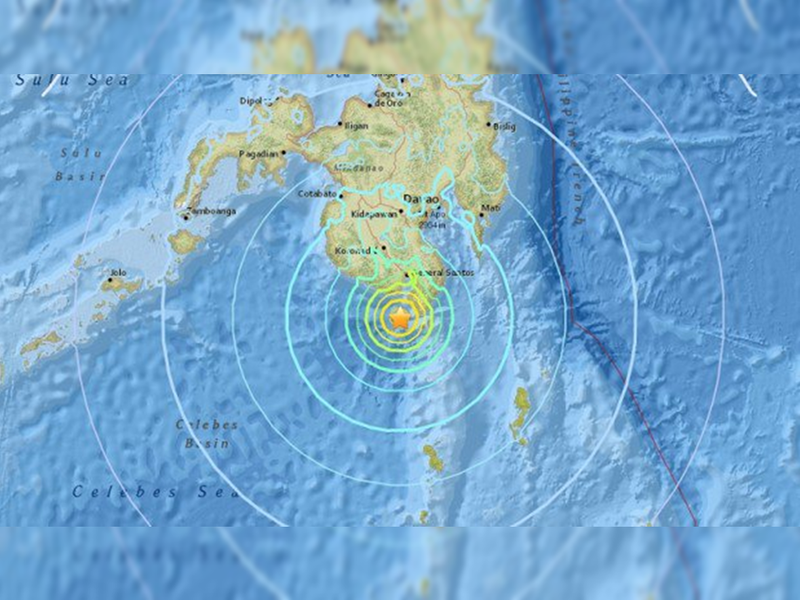 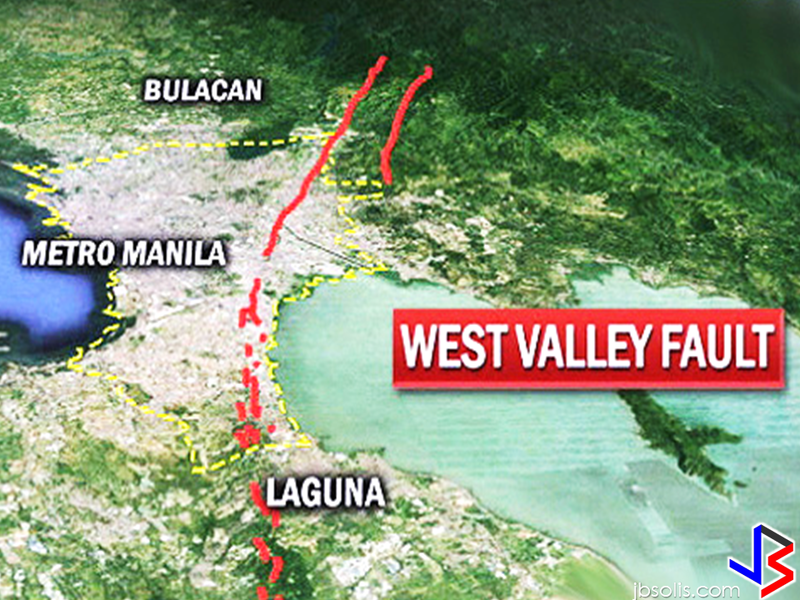 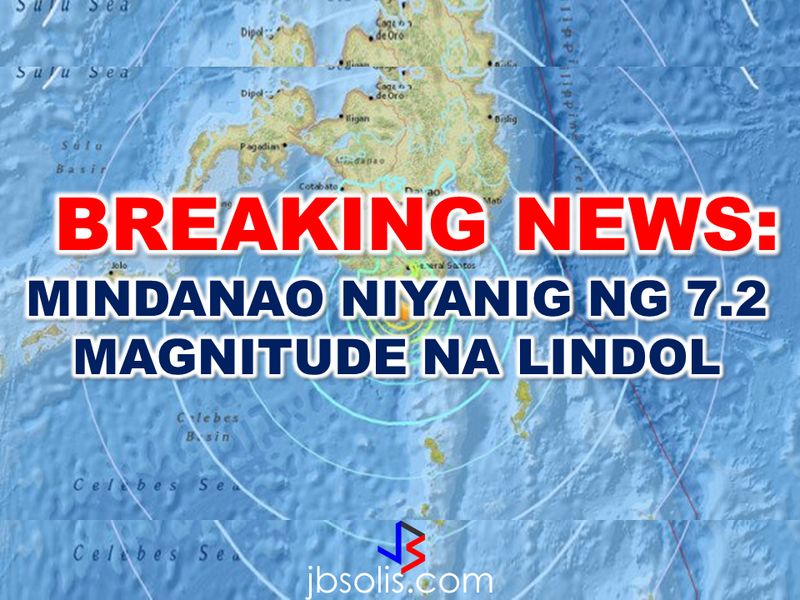 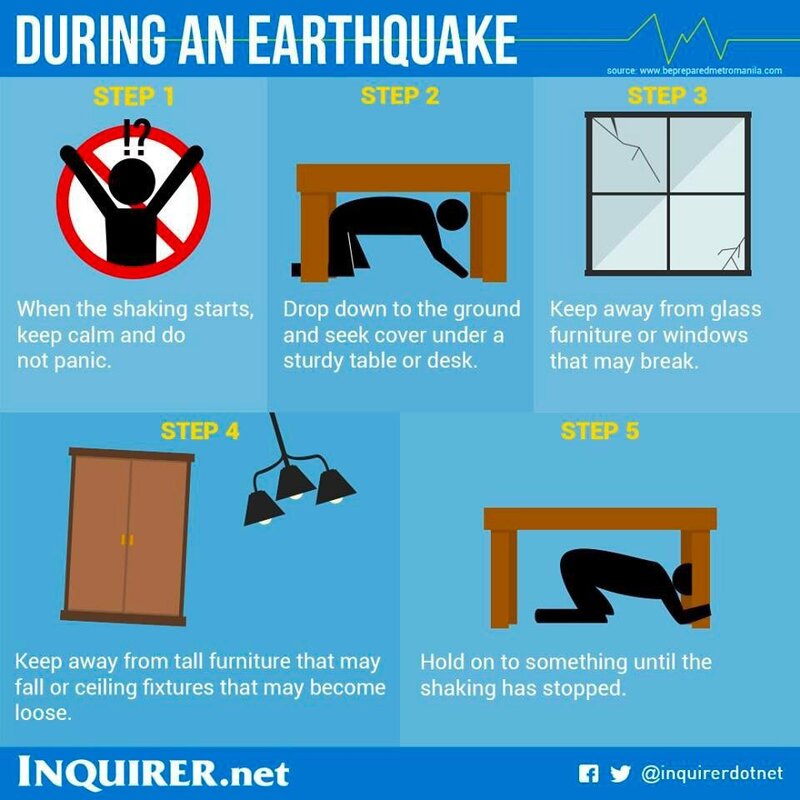 A strong magnitude 7.2 earthquake rocked Davao Occidental Saturday morning. 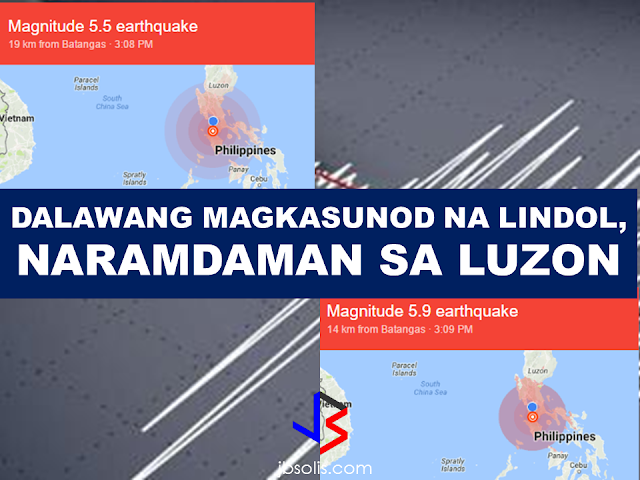 According to the Philippine Institute of Volcanology and Seismology, the earthquake struck at 4:23 a.m. in the municipality of Sarangani, Davao Occidental. It was tectonic in origin with a depth of 57 kilometers.